Press Equipment MSM Inc. has devoted many years to perfecting productivity in Coil Punching and processing with minimum work in process. We offer simple Press Lines, Work Cells to Combination Punching and Rollforming. These are presently operating in Canada and USA. Our Consulting Service, offered by our SME CMfgE Technician, with 20 years experience, can analyze and recommend a process resulting in minimum Work in Process and user friendly Automation. minimum work in process. 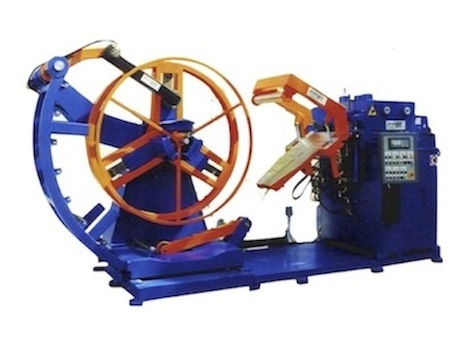 We offer simple Press Lines, Work Cells to Combination Punching and Rollforming.